David Heiden is a doctor practicing in San Francisco. He has an interest in International Health. 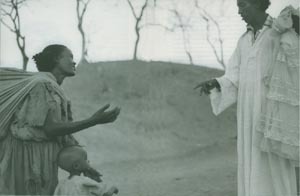 Read Dust to Dust , a doctor's view of famine in Africa (Temple University Press, 1992).